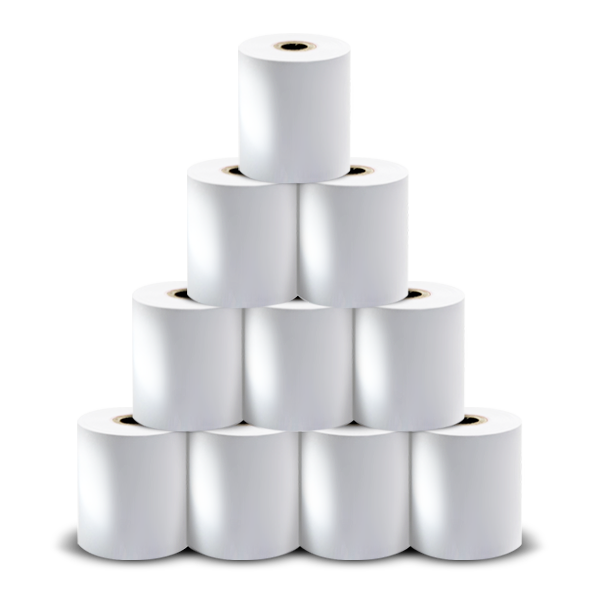 24 Pack of Point of Sale Kitchen Thermal Printer Paper rolls, size 76 x 76. 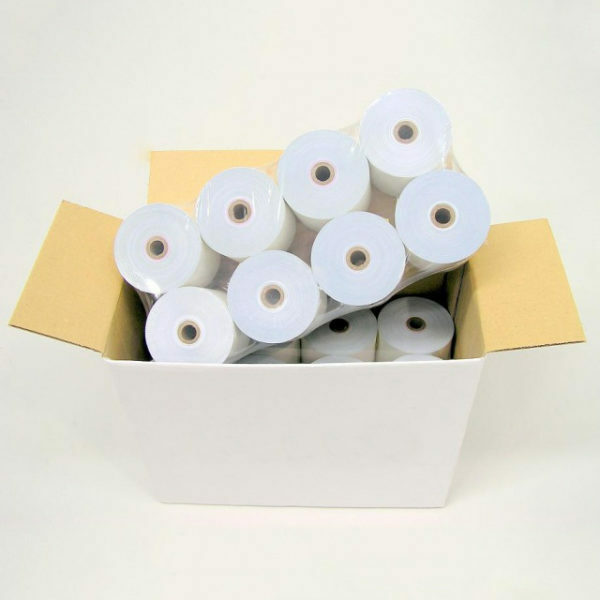 Suitable for Kitchen printers, not EFTPOS machines or Receipt Point of Sale printers. Really quick and professional paper rolls for my business, appreciated the help in sizing too.